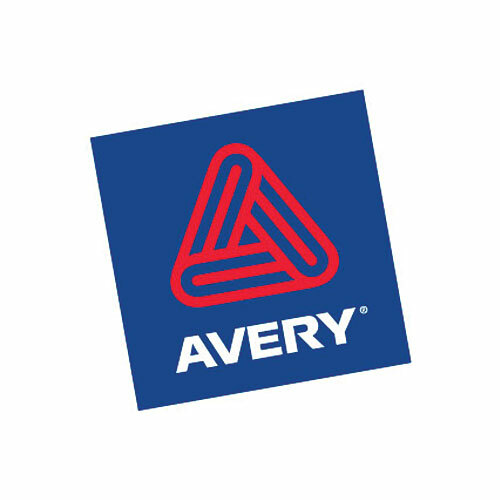 For many years, Avery’s business mix had been 90 percent commercial, 10 percent consumer. By 1997, the rise of national office superstores had made the purchase of office supplies a neighborhood retail experience. 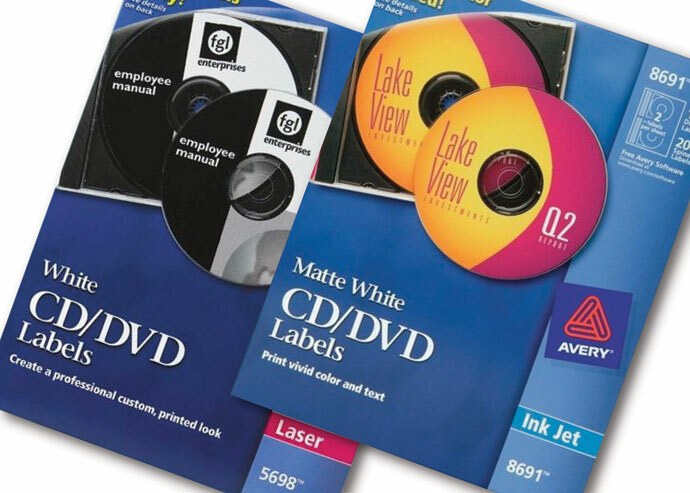 Moreover, a growing small office/home office work force and the impact of the personal computer on family life generally had caused Avery to question the ability of its product packaging to appeal to these many new consumers. 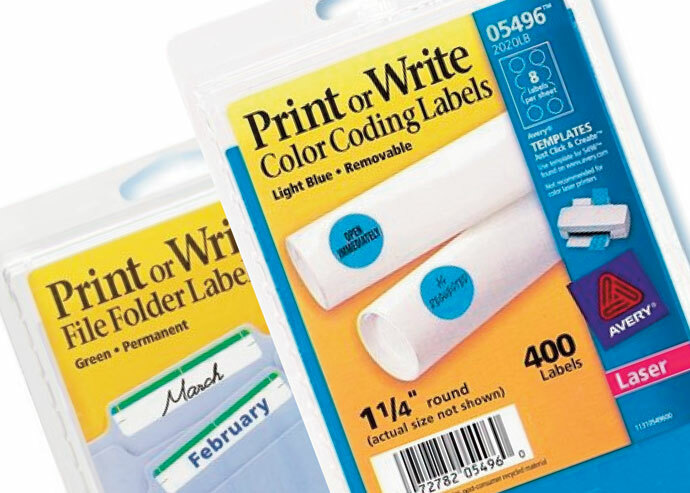 Leader Creative developed common, systemized product information hierarchies and specific standards for meeting unique category challenges along with formats for better utilization of package back panels. Better display of product features facilitates customer trade-ups to premium products. 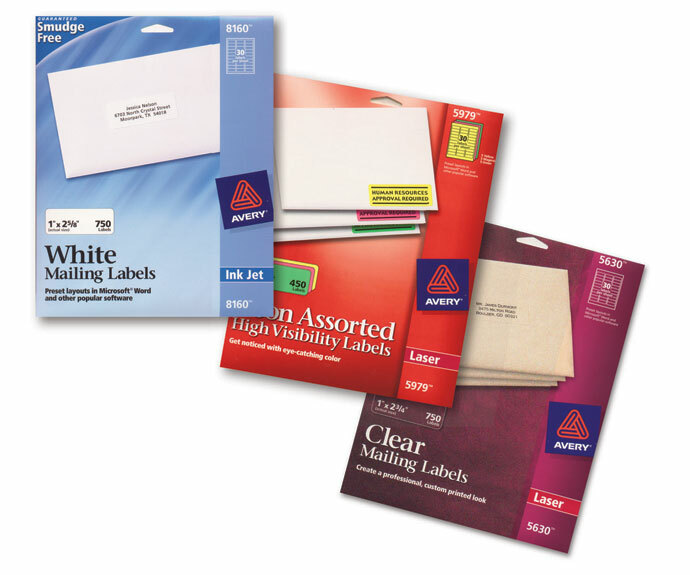 The refreshed packaging system increases shelf presence of Avery products, impedes encroachment by the competition, and better supports a premium pricing position.